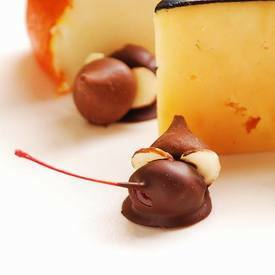 Today is National Chocolate Covered Cherry Day, so let's do it fancy! Can you image the reactions you will get when you present these at your next party or get-together? People will think you went to school to be a chocolatier!